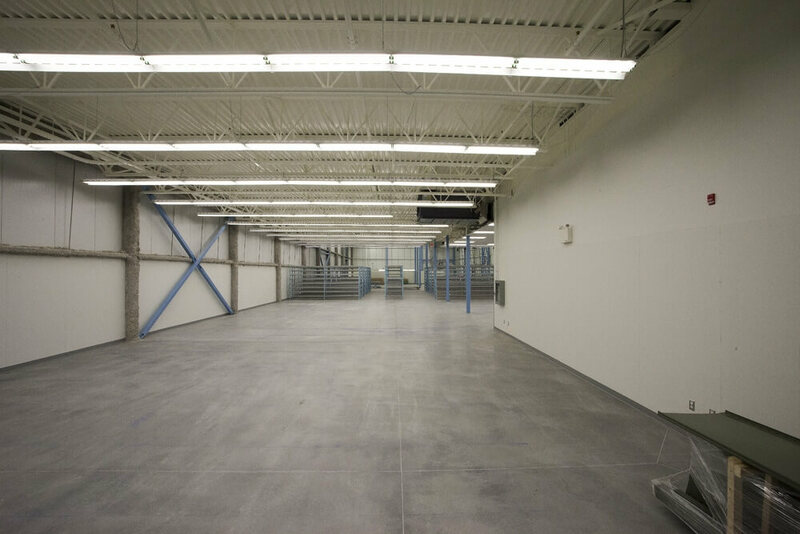 Gregg Distributors was founded in Edmonton, Alberta 40 years ago and is still 100% Canadian owned today. The company ships and distributes products across Western Canada for industrial, agricultural, automotive, and heavy truck industries. 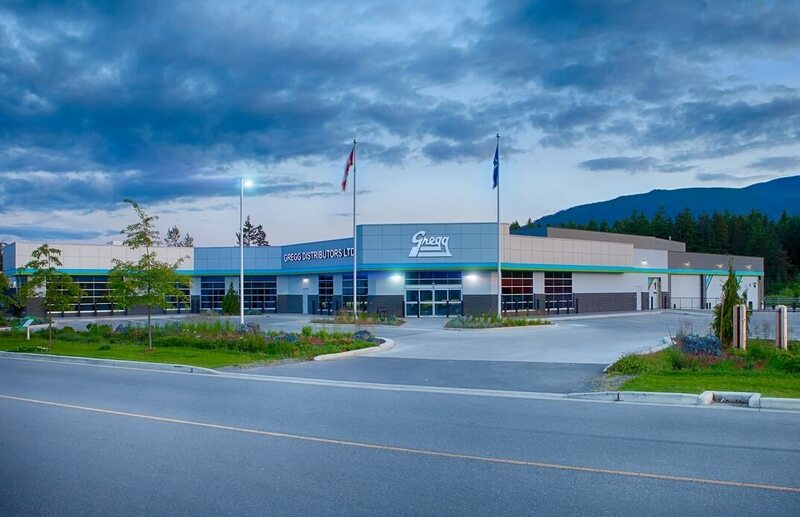 Currently, Gregg Distributors stores over 1,000 different product lines and has 21 locations throughout Alberta, British Columbia, and Saskatchewan. 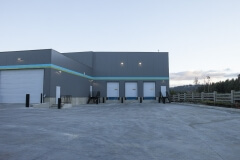 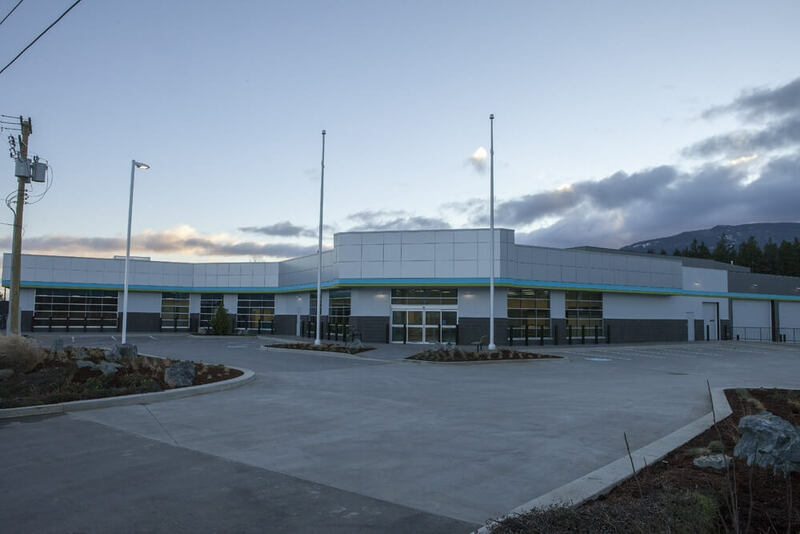 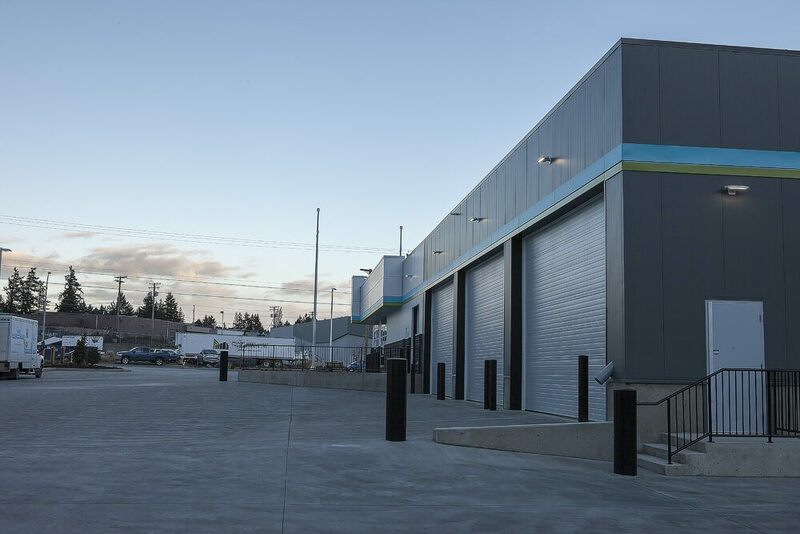 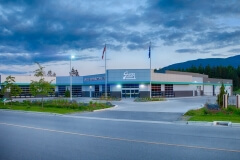 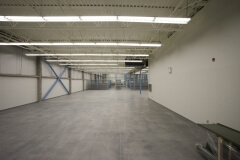 Windley Contracting constructed the Gregg Distributors 28,000 square foot steel frame building in Nanaimo, B.C., which consists of a 4,000 square foot show room, 2,000 square feet of office space, and a 22,000 square foot warehouse. 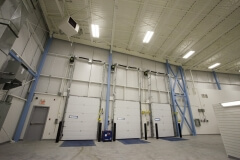 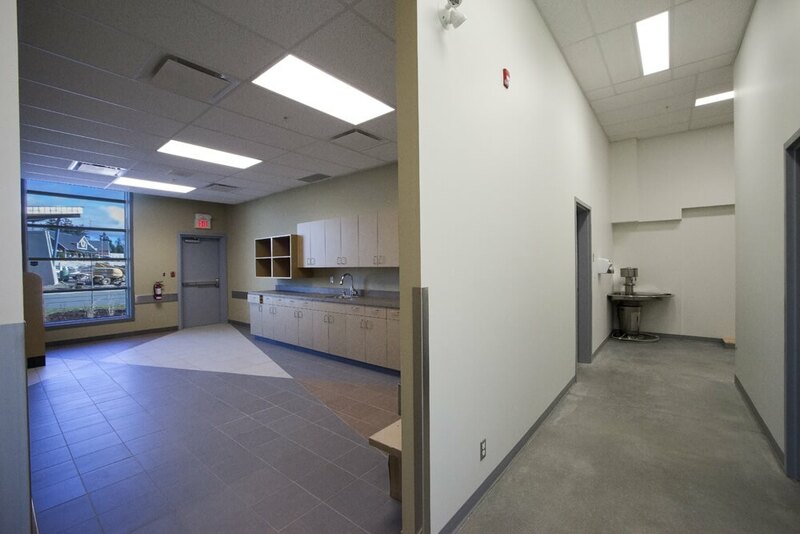 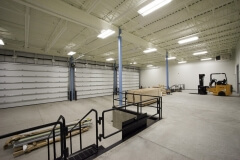 Additionally, the building was also constructed with interior and exterior loading bays specially designed for large equipment. 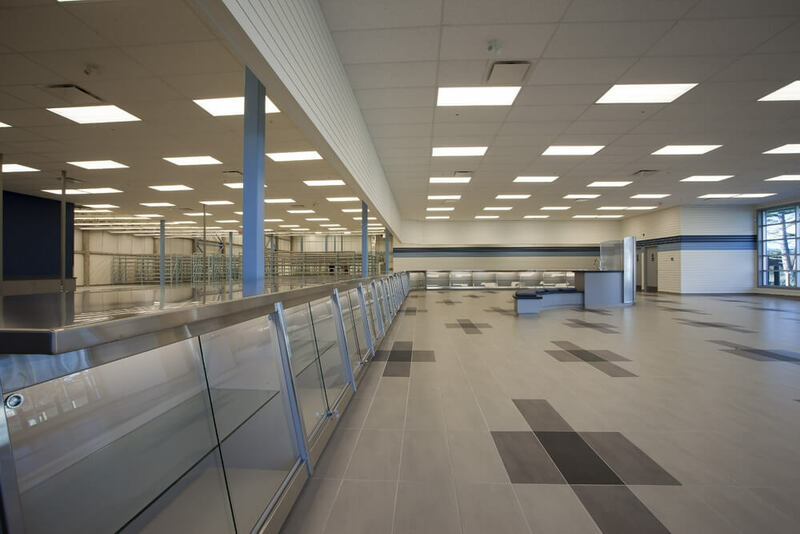 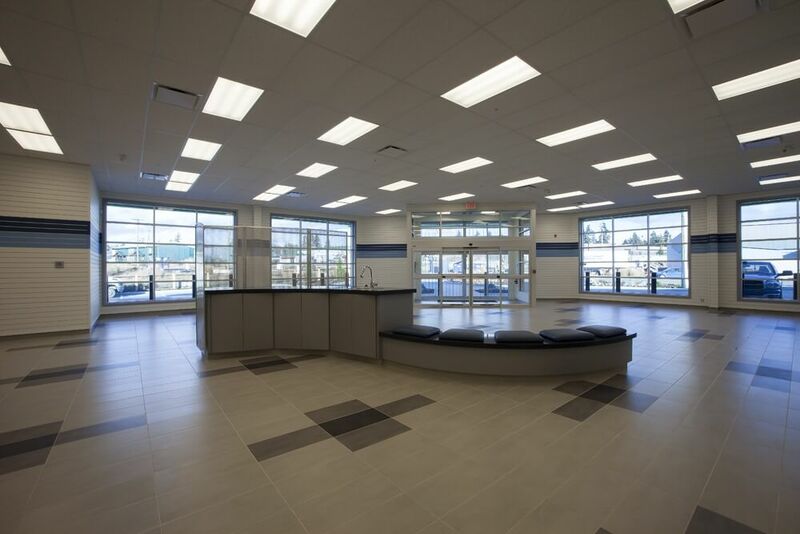 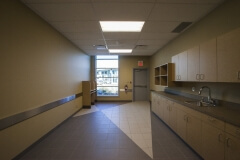 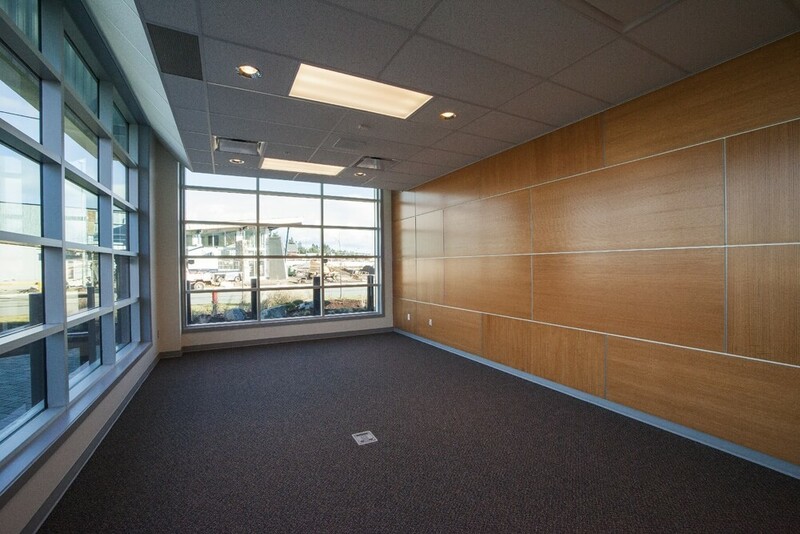 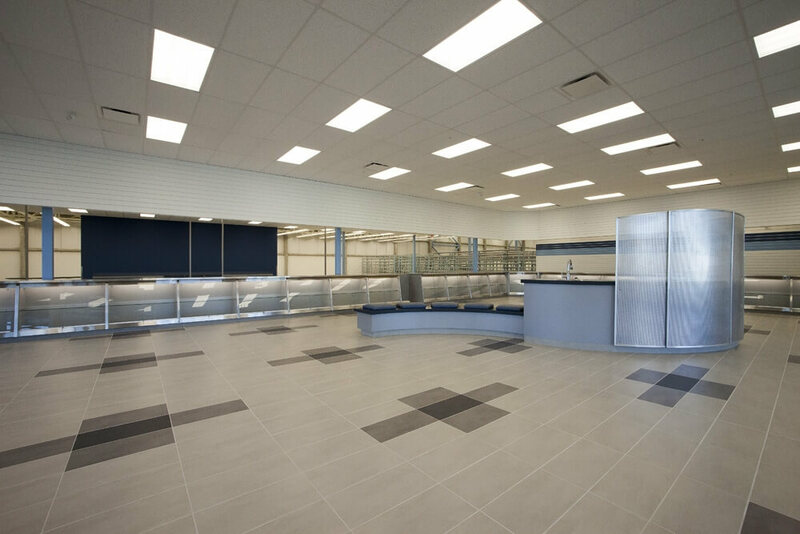 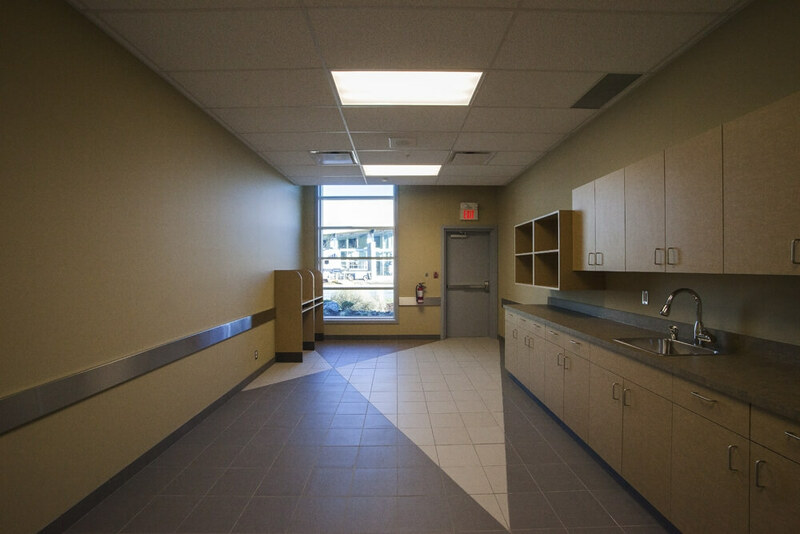 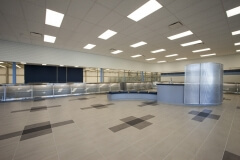 The interior of the building is accented with finishes including tile, carpet, and polished concrete floors. 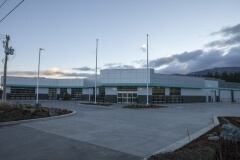 The exterior of the building is a mixture of insulated wall panels, composite wall panel, store front windows, and rock work. The land is finished with a complimentary balance between landscaping and a paving stone driveway. 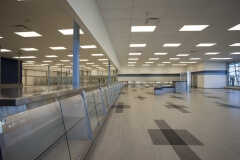 Client: Gregg Properties Co. Ltd.